The popular mathematical puzzle game 'Power Lines' from Primary Games is now available as an app! 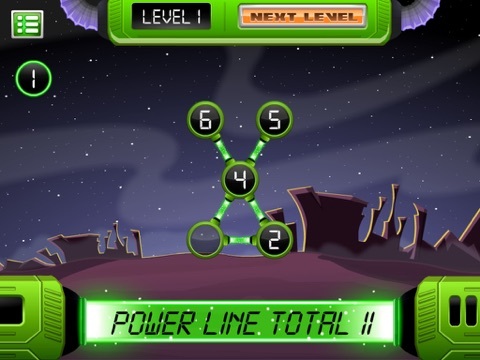 Game Play: The power cells have to be placed in the circles so that all the numbers in the same straight line add up to the power line total. 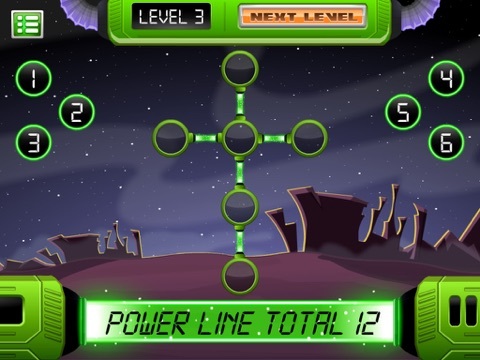 Unlock levels to reach Level 17 - The Ultimate Challenge! Power Lines provides a fun and engaging activity for all ages, developing addition and mathematical reasoning skills in the process.